Simply enter your email address! 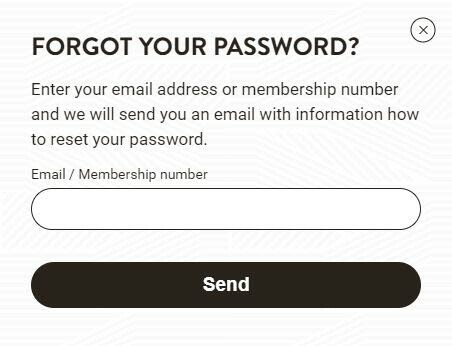 Yes, instead of remembering your 14-digit membership number, you can now easily log in with your chosen email address. Just follow these quick steps and you are all set and good to go. The first time you need to log in with your membership number to activate your email address. 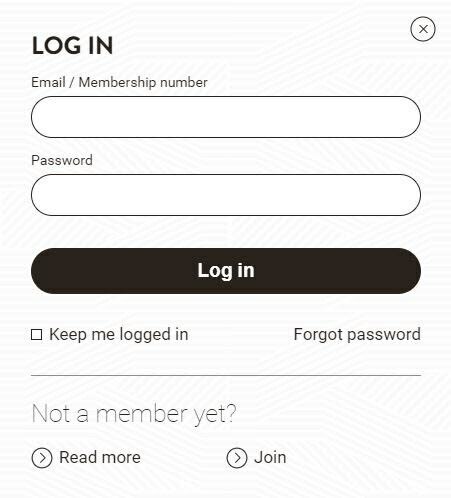 Enter your membership number and password and click the 'Log in' button. 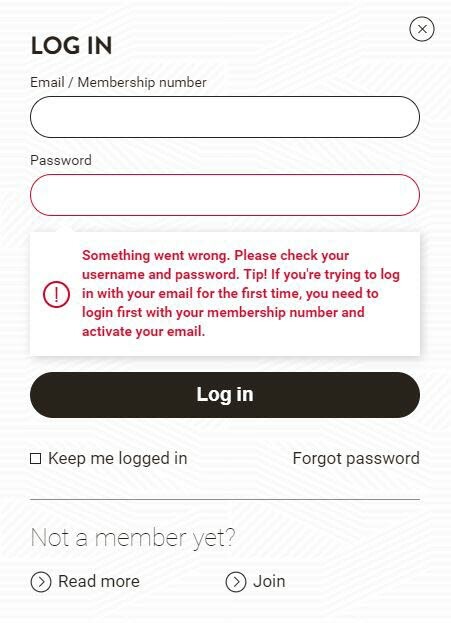 If you enter wrong credentials or if you try to log in with an email that's not activated for login, you'll receive an error message. 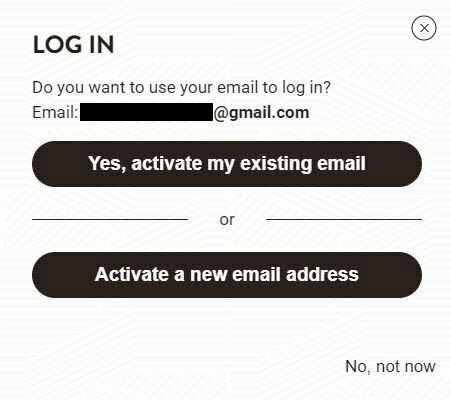 You'll be asked if you want to use your email to log in. If you already have an email address in our system you can choose Yes to activate it. Or, type in a new email address to activate. If you choose 'No, not now' you'll be logged in with your membership number you already entered. In the previous step, you clicked either activate your existing email or a new email address. You'll receive an email which contains a link that you need to click to confirm your email address. Please be aware of that all activation links are valid for a short period of time. If you try to log on with your email address but hasn't yet clicked the link in the email, you'll receive an error message. If you receive this message "Welcome to Scandic Friends. Your email address is now activated and can be used to log in" it means that the activation of your email was successful. You can now use your email address to log in to your member profile. If you forgot your password just follow these simple steps to create a new one. Click the login button in the upper right corner, press 'Forgot password'. You'll receive an email containing a link you need to click to be able to reset your password. 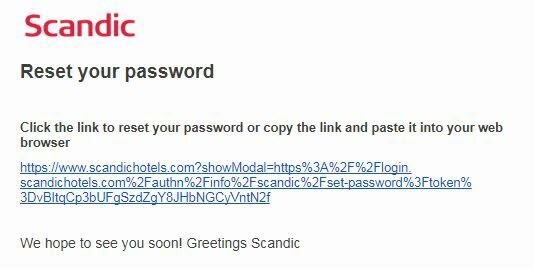 Once you've clicked the link in the email you received in the previous step you'll be redirected back to Scandic's website where you now can set your new password. 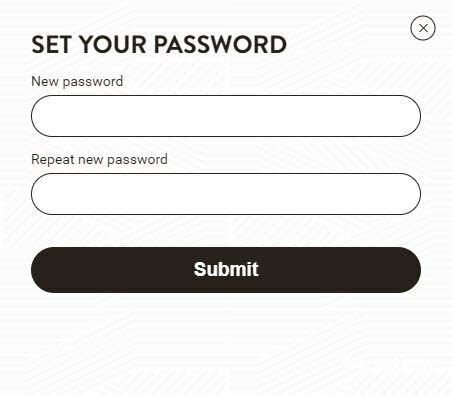 Enter your new password, repeat the new password and click 'Submit' and you are all set.